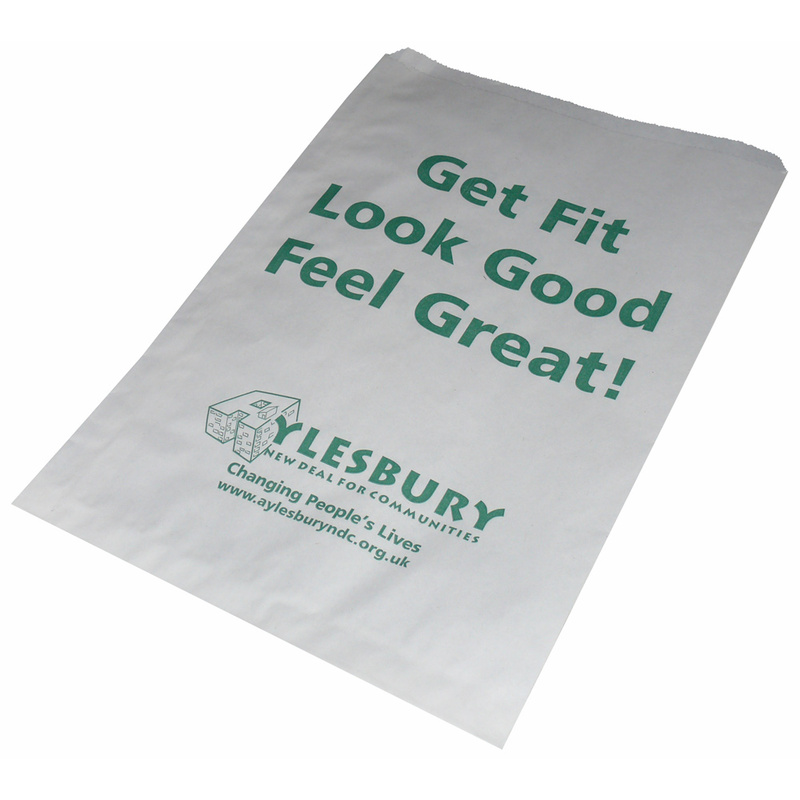 Beckdale.co.uk offer a design service for a multitude of white kraft paper counter food bags. The Companys employees are happy to help purchasers choose unique white kraft paper counter food bags. To obtain choose by material or other , contact our offices via our contact page.